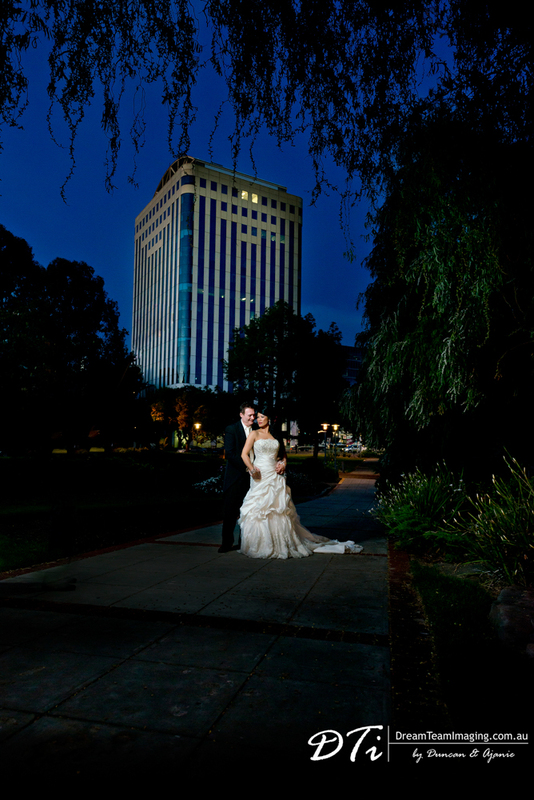 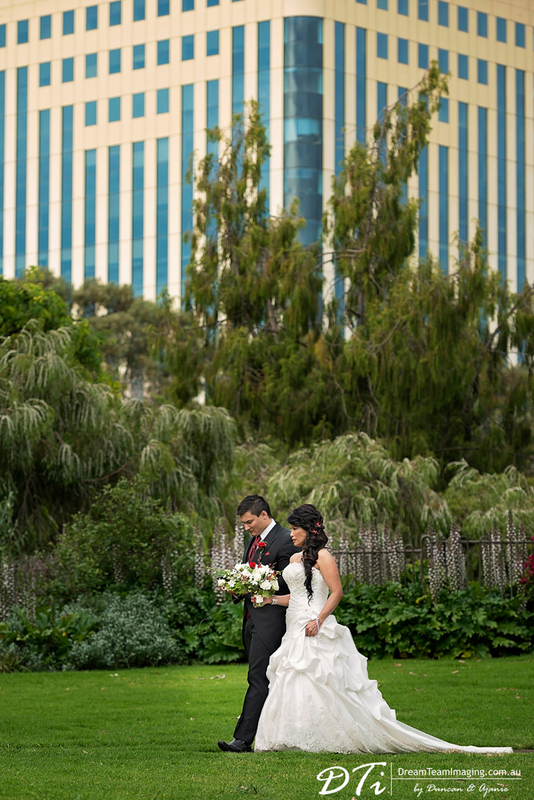 Susana and Andrew met seven years ago during a job interview. 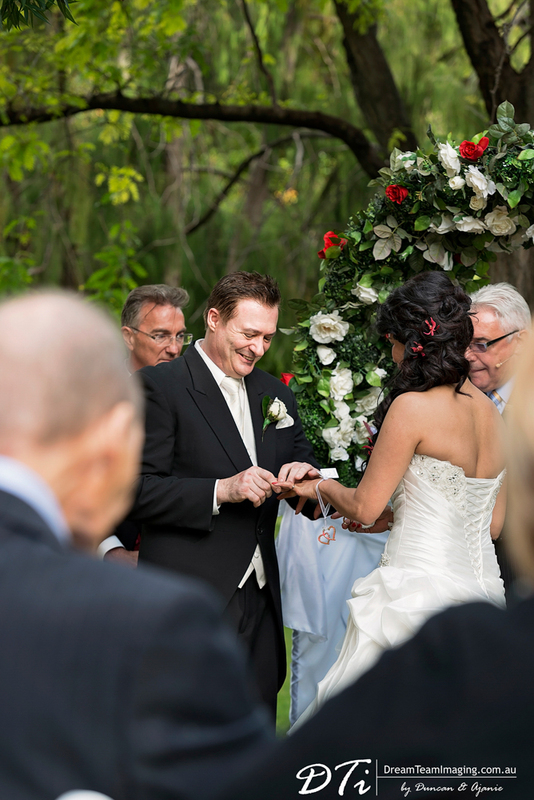 In 2014, Andrew proposed to Susana. 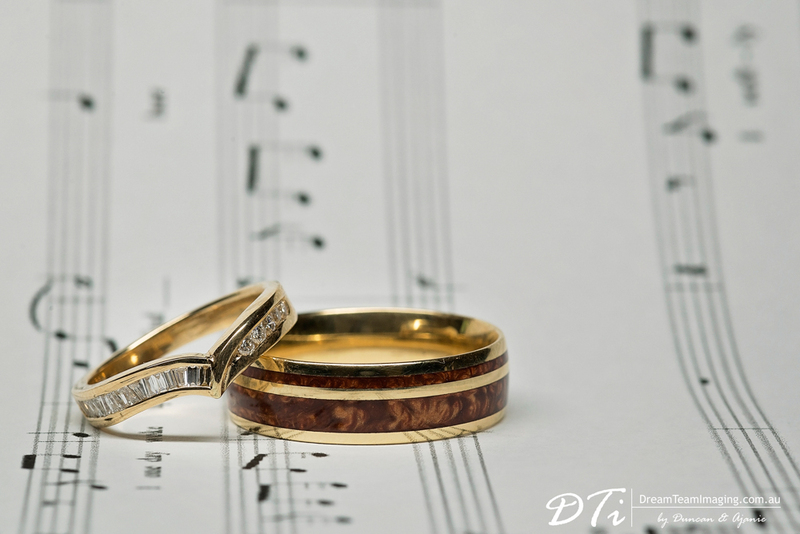 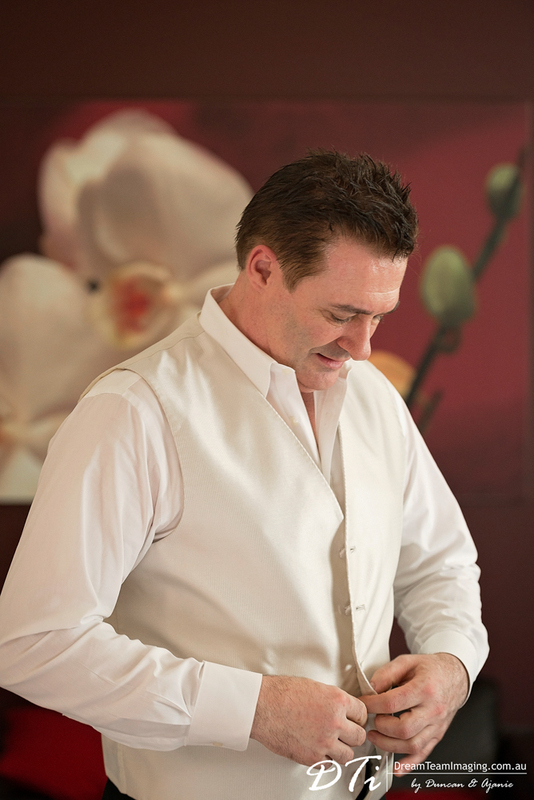 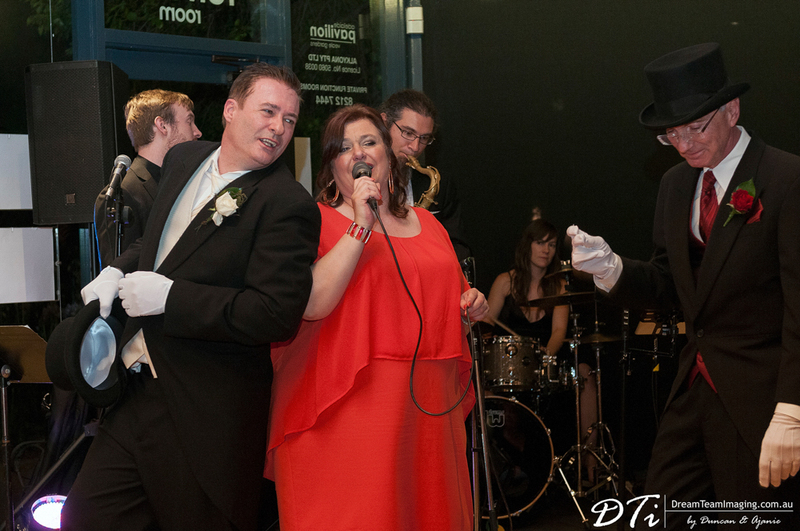 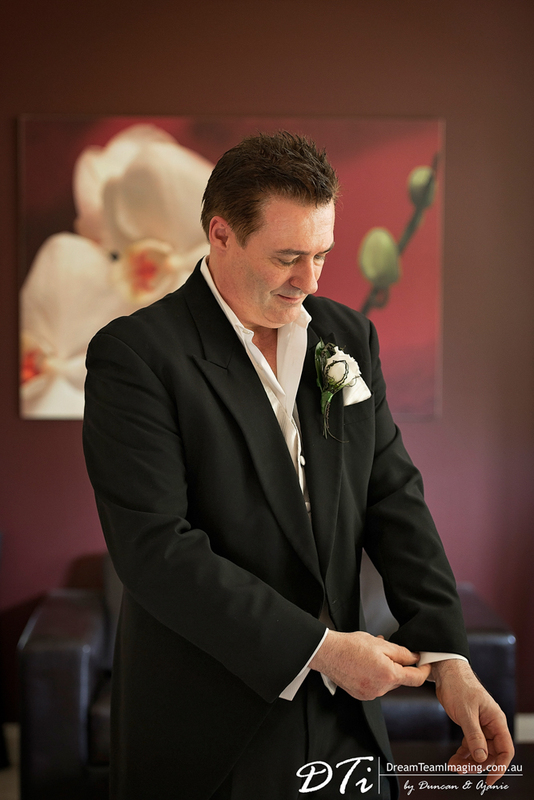 Before making the proposal, Andrew sang Auld Lang Syne. 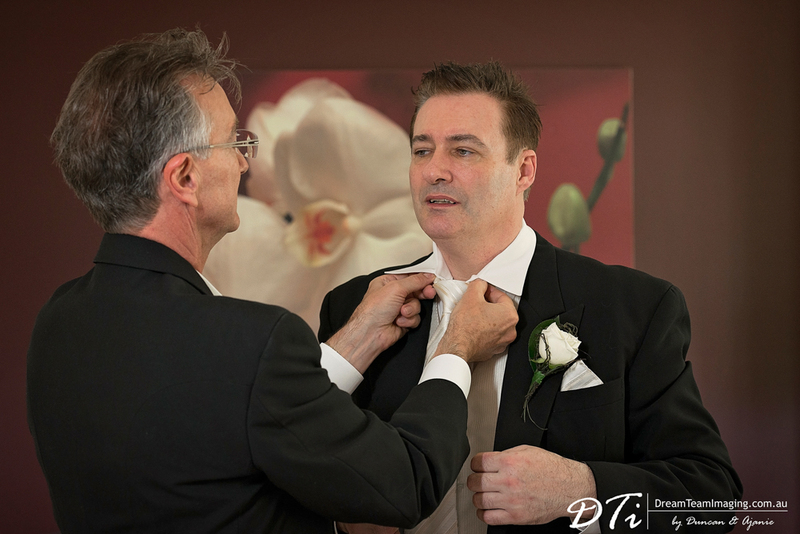 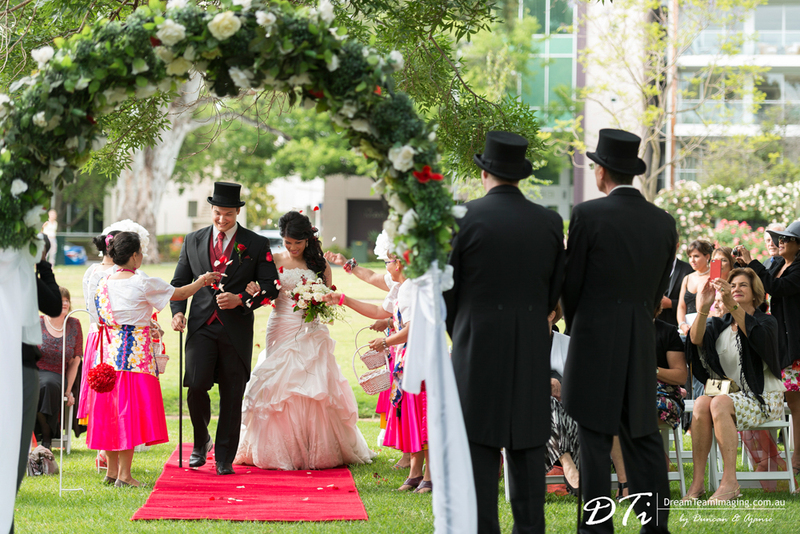 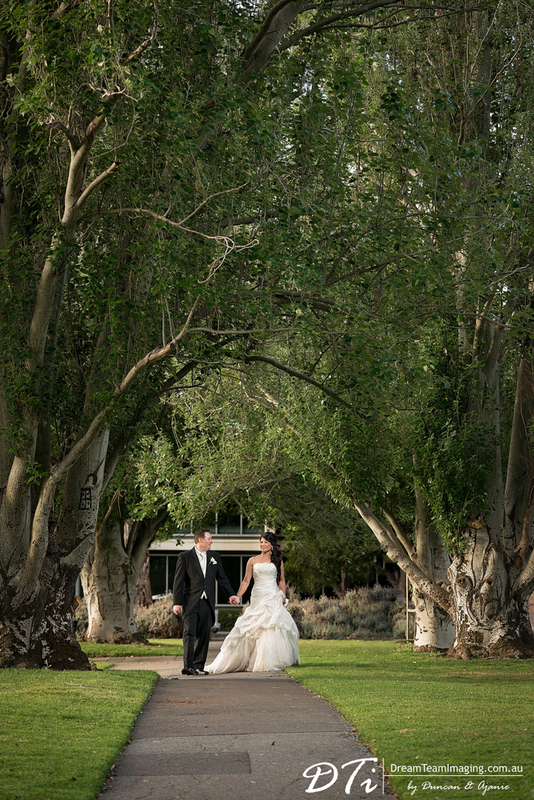 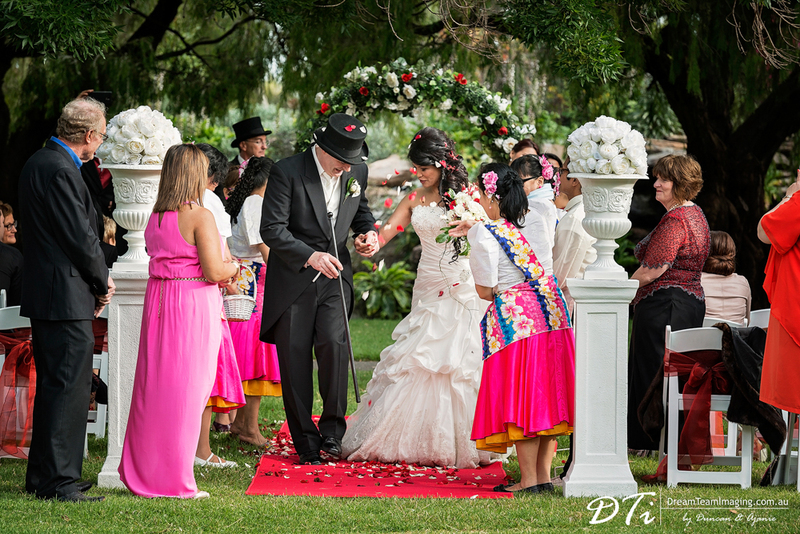 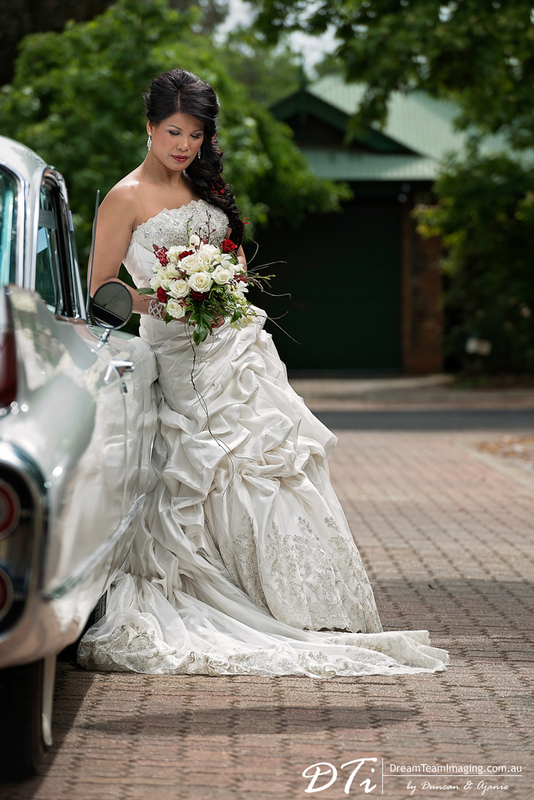 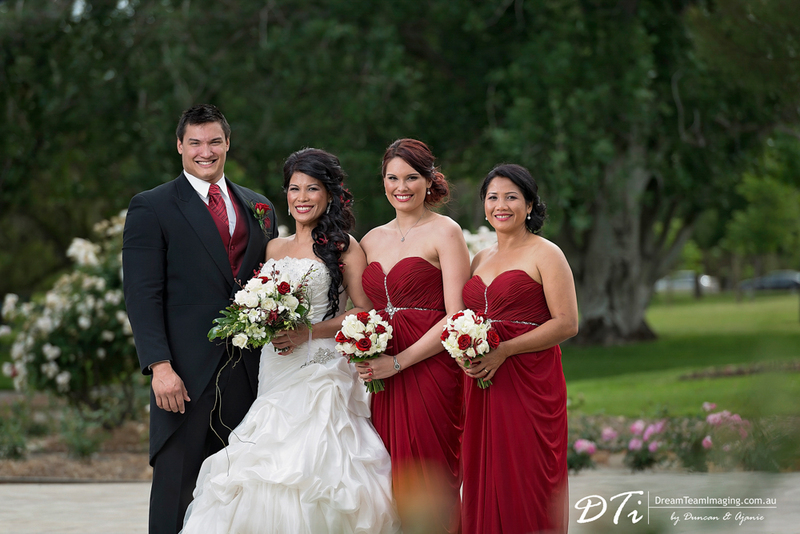 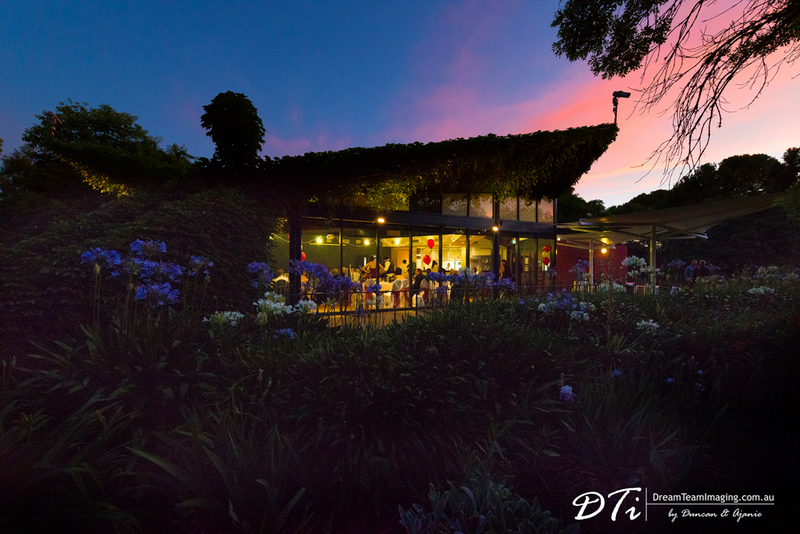 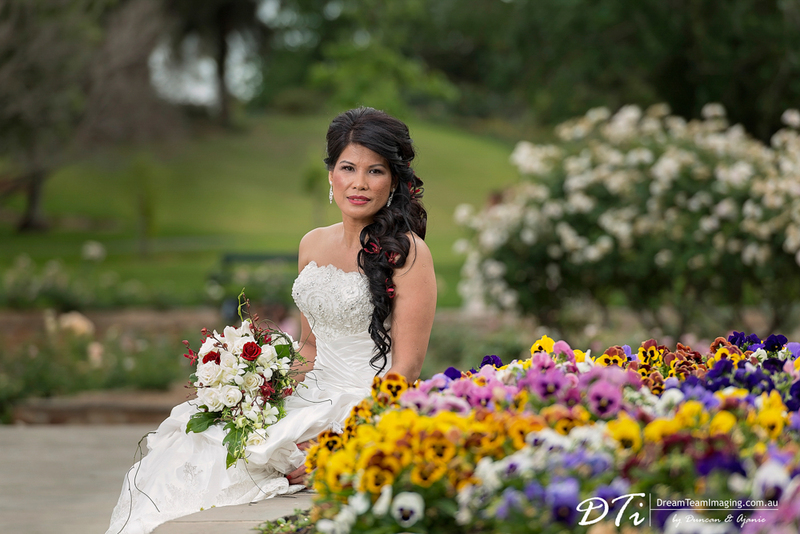 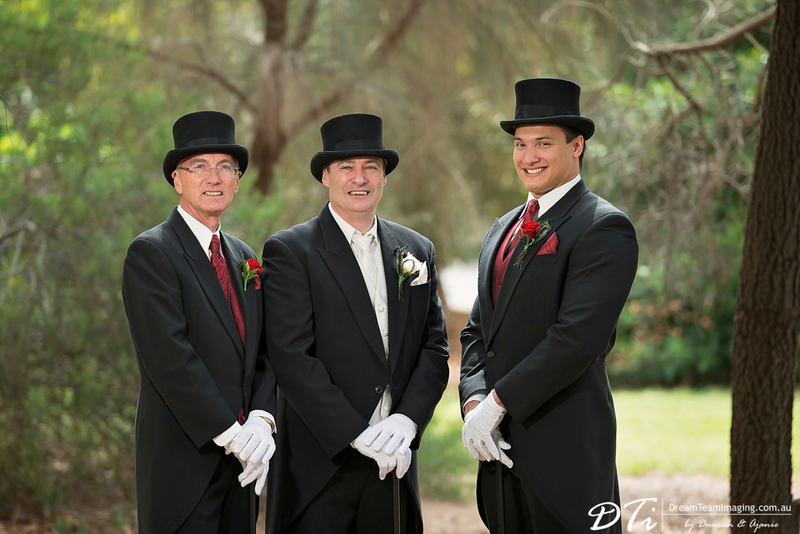 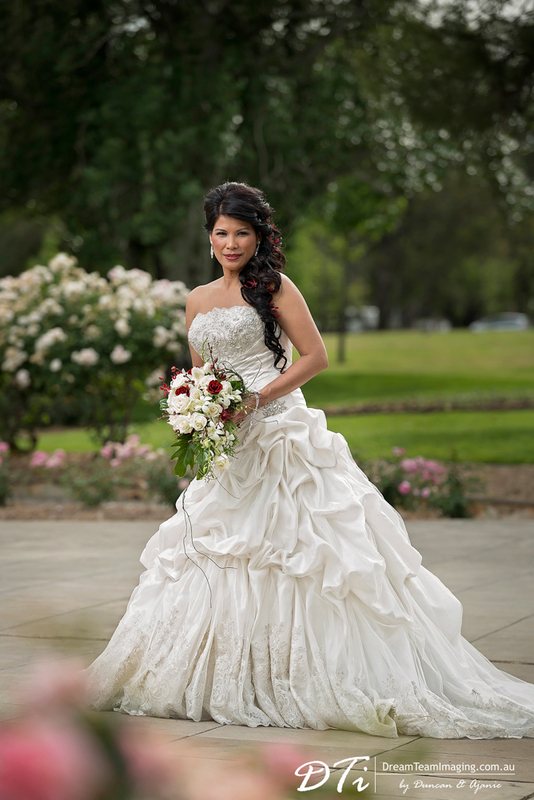 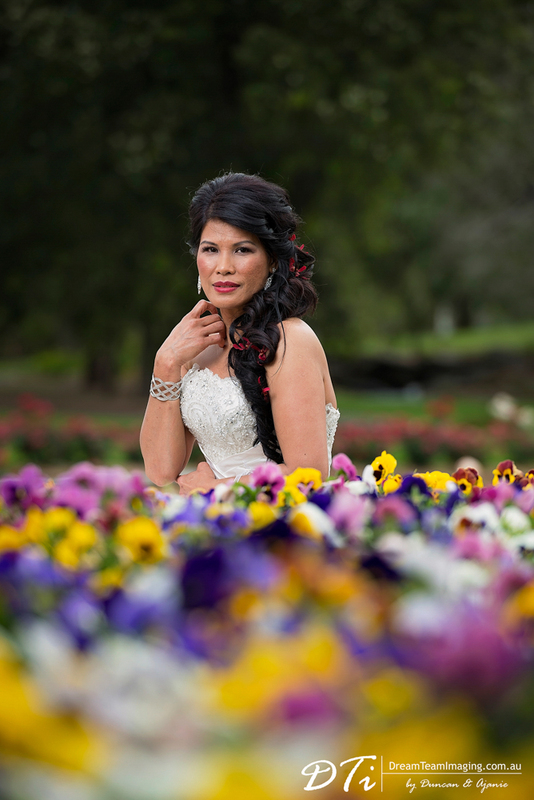 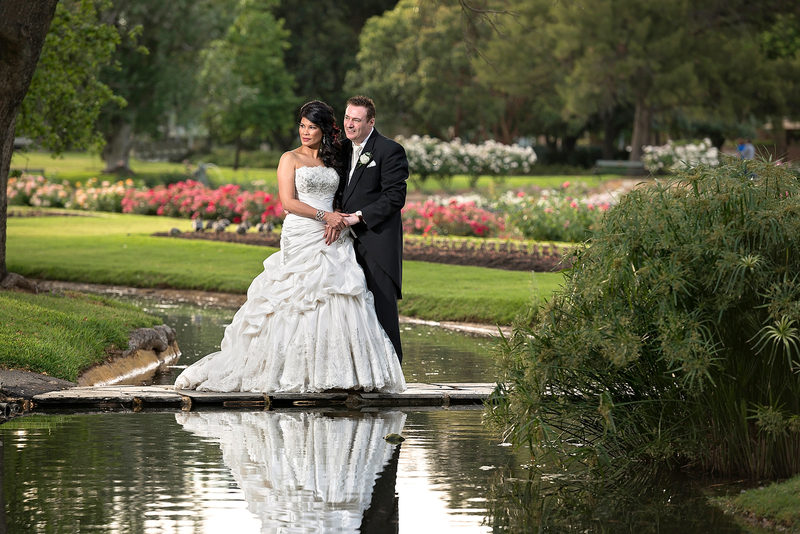 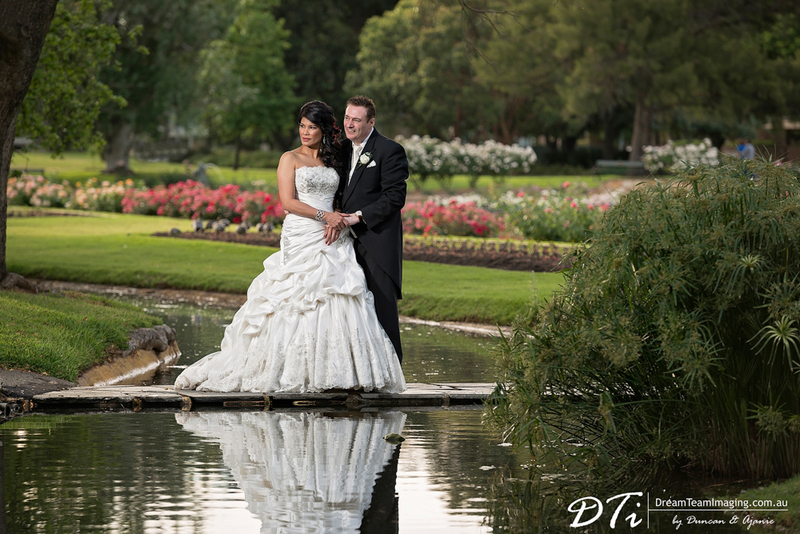 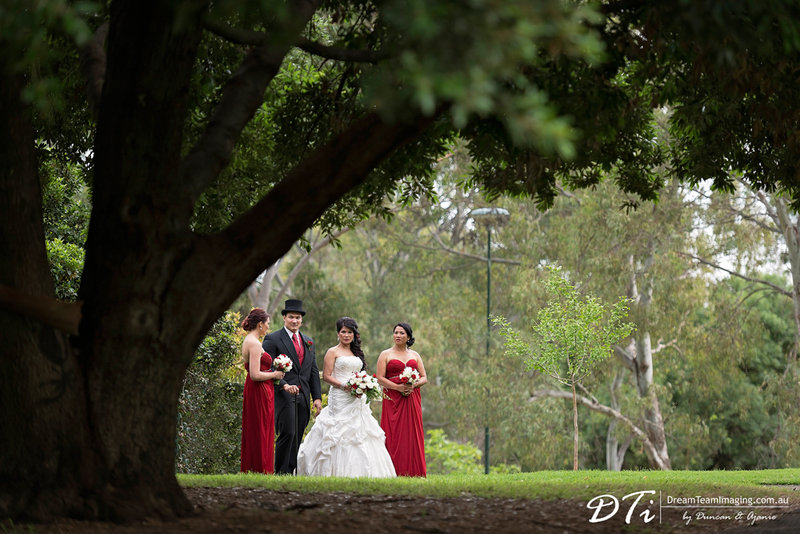 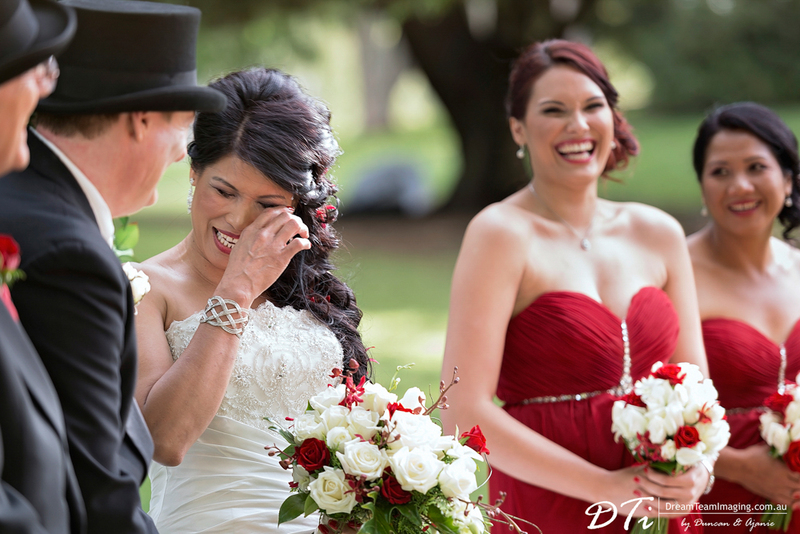 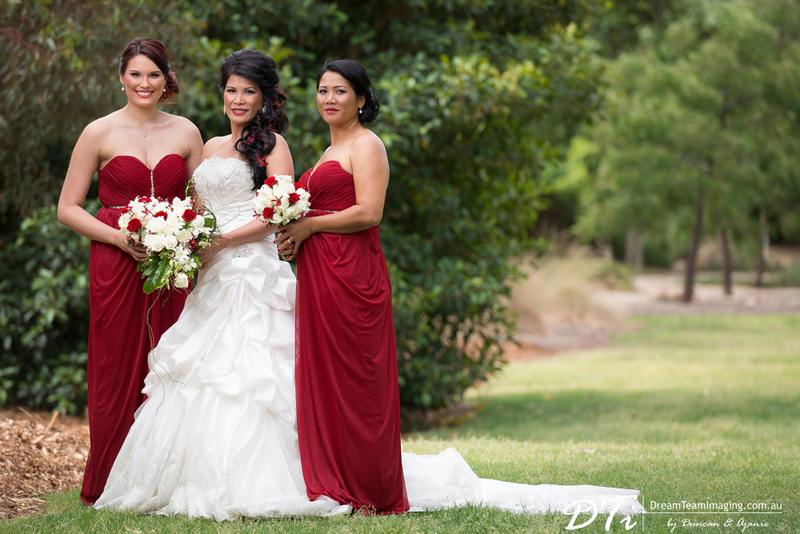 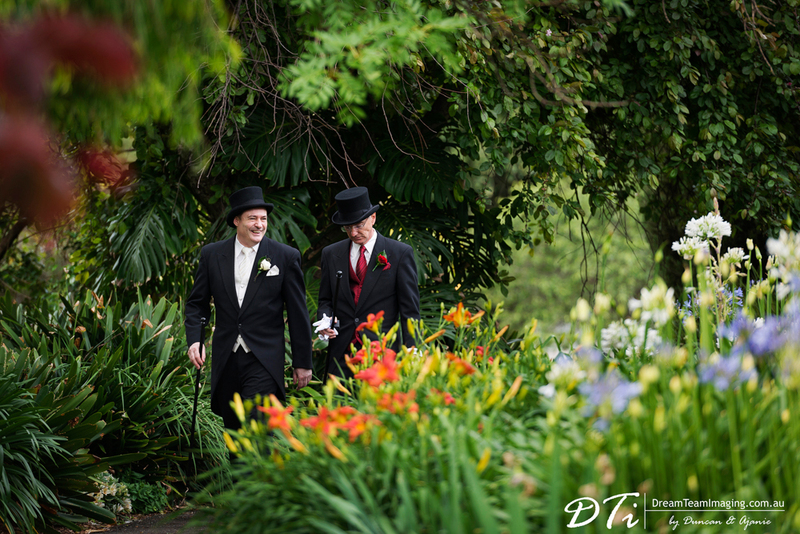 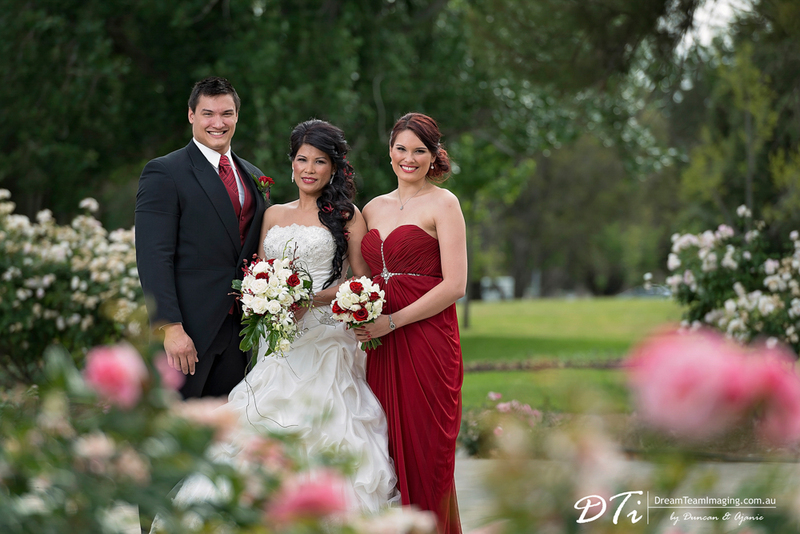 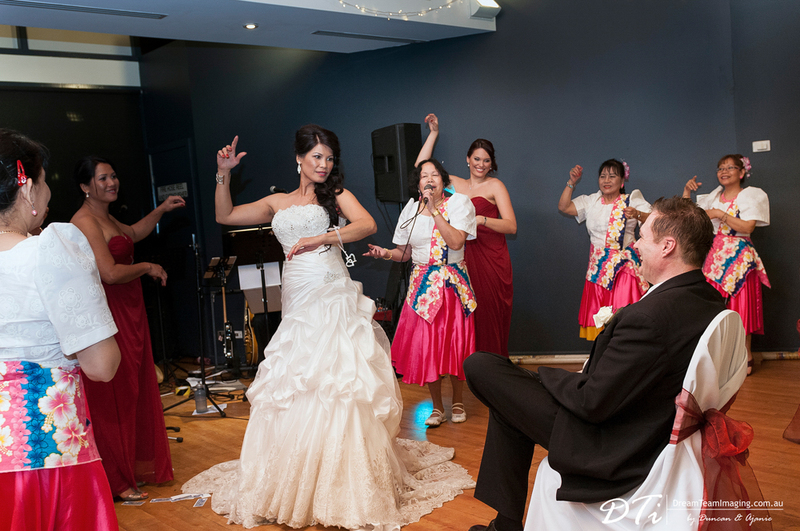 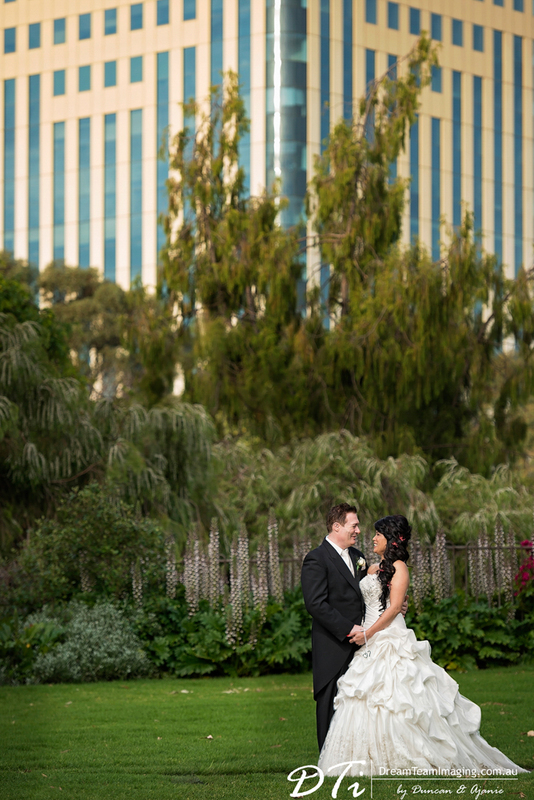 Their ceremony was held at the Adelaide Veale Gardens, with Susana’s son walking her down the isle. 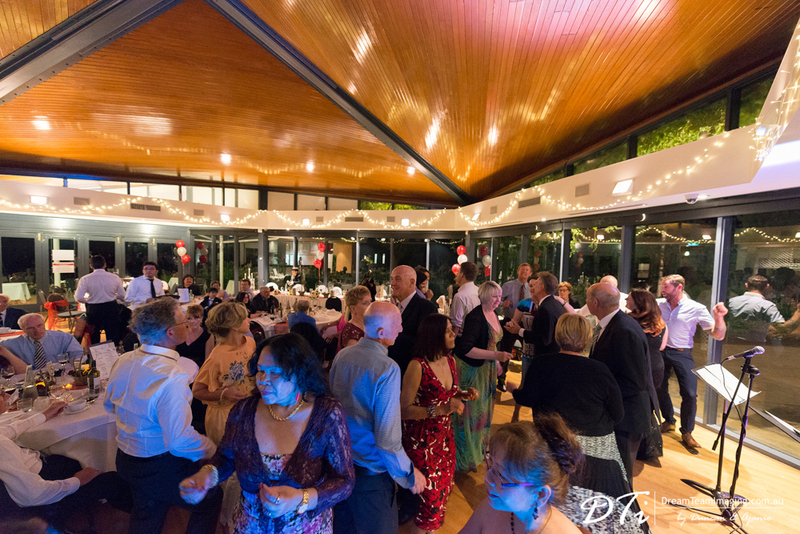 The reception was held at the Adelaide Pavilion. 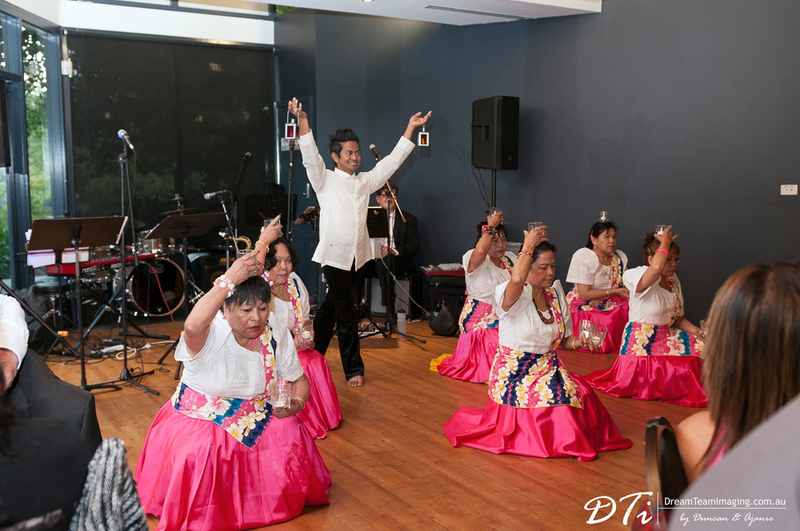 Susana being from the Philippines, traditional Pilipino dancers entertained all in attendance.